Successfully Added Two-Din 6.5-inch Touch Screen to your Shopping Cart. 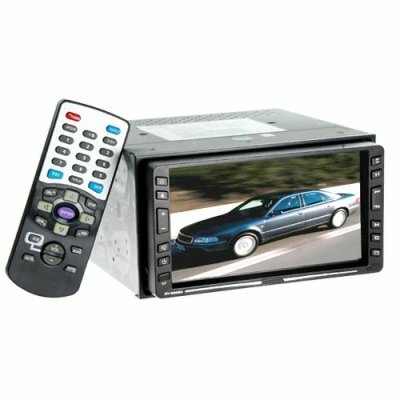 In-Dash Car DVD / CD Player with 6.5 inch Touchscreen Display. Available in single piece orders, shipping internationally. DVD / DVD-R / DVD-AUDIO / SVCD / VCD / CD / CD-R / CD-RW / MP3 / WMA / JPEG Compatibility; AC-3 / DTS / HDCD Dolby decoder system.